I figured my original post on protein treatments needed an update. 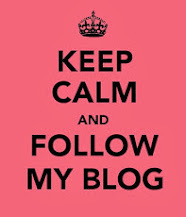 You can read my original post >here<. 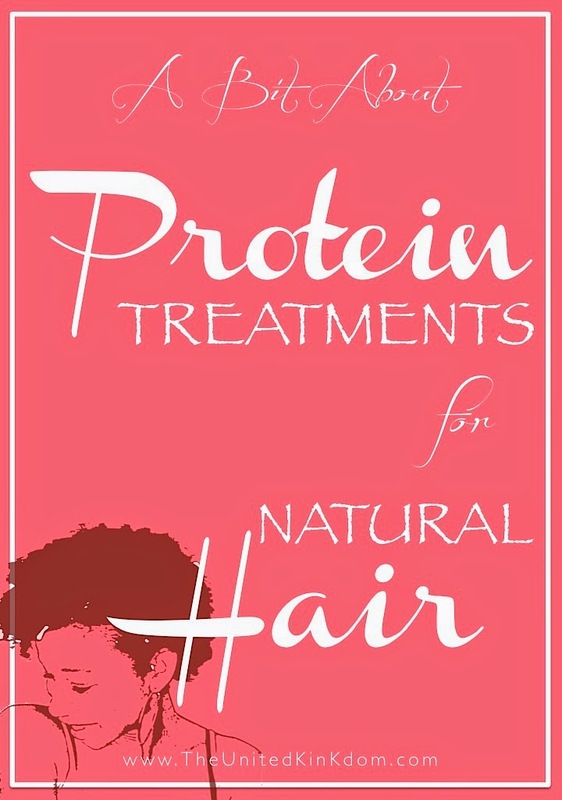 A protein treatment is a treatment you give to hair to help strengthen it. As the name suggests, they are formed of ingredients containing large amounts of protein/s. As noted by Chicoro in Grow It, not all products are labelled as 'Protein Treatments' so key words to look out for include: 'strengthener' 'reconstruct' 'rebuild' and ingredients including: 'amino acids' and 'hydrolysed protein' as well as others listed in the chart below. How Do Protein Treatments Work? 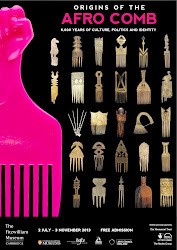 Proteins Attatch to damaged parts of the hair shaft and create the effect of rebuilding the shaft's structure. However it should be noted that damaged hair CAN NOT be repaired. 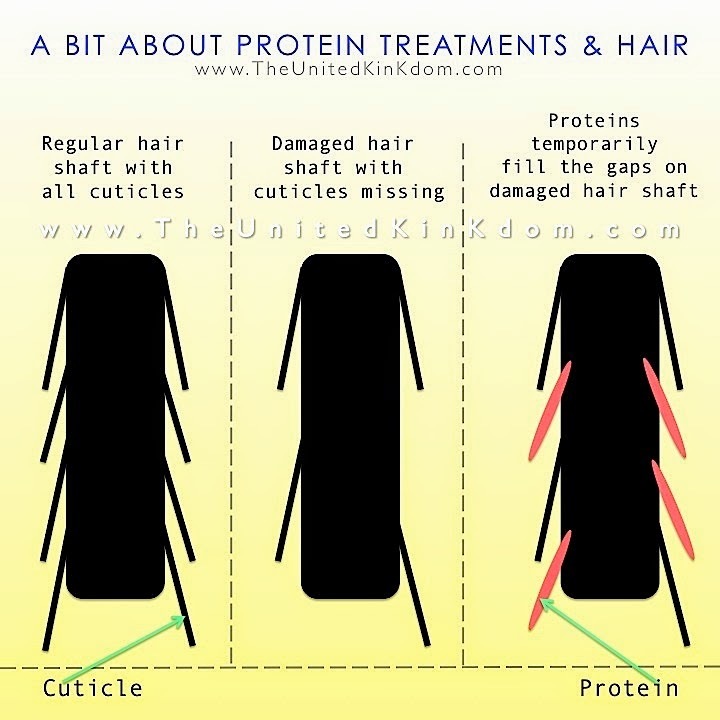 That's why protein treatments are important because they temporarily help strengthen and thus protect the hair shaft. I've created an over simplified diagram to give a basic idea of how proteins help, but you can get a much more detailed explanation on The Natural Haven blog >here<. 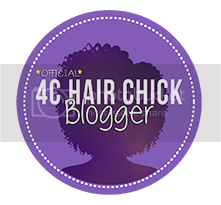 It's important to note that Proteins can be too large to be useful to hair unless they are broken down into the correct size; conversely, Amino Acids can be too small. JC of The Natural Haven suggests hydrolysed proteins as a better option >here<. 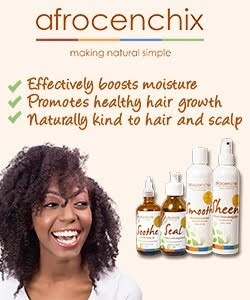 Hydrolyzed proteins are proteins that have been broken down into a more effective size for working with the hair. 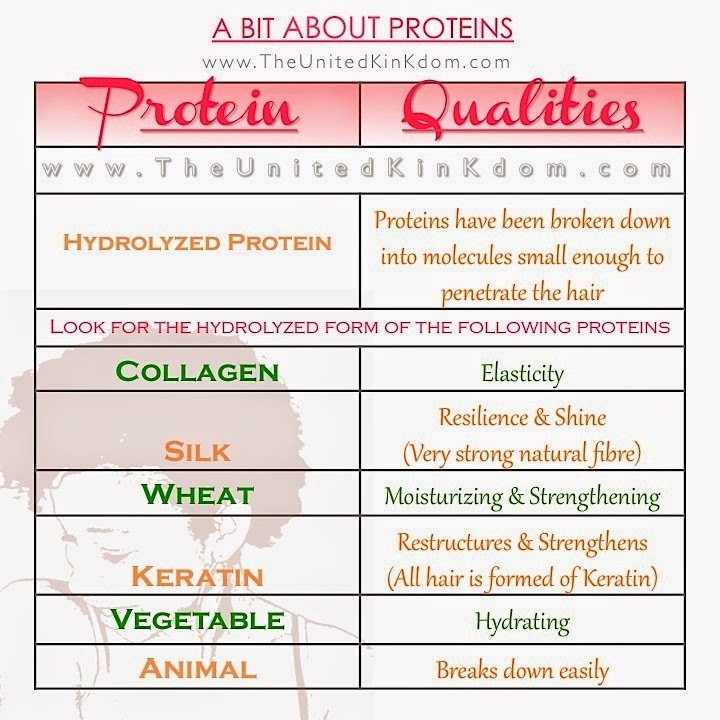 This chart of proteins is based on the 'Guide To Proteins' that I originally found on Blackhairplanet.com posted by Leentora but I can't seem to access the link any more, but there's also an excellent post on proteins and their properties on the Urban Bush Babes site >here<. I hope this helps for now. I'll be getting back to the subject of Protein Treatments again soon.